Health promotion focuses on improving people’s health status and quality of life through positive lifestyle habits and behaviors. Majors learn how to help individuals and groups prevent disease, enhance their health and improve their quality of life. Health promotion graduates are experts in positive behavior change and healthy lifestyles. Most go on to promote health and wellness programs in community, corporate, clinical, non-profit and educational settings. 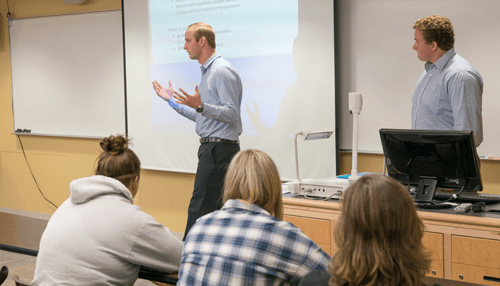 A major in health promotion prepares you to promote health and prevent disease in wellness coaching, community, corporate, clinical, non-profit and educational settings. Our bachelor’s degree also provides excellent preparation for graduate studies in a related field. You can learn skills to promote healthy behaviors in your career. Minors may also earn their teaching certificate to teach health in schools. Add a health promotion emphasis to your Bachelor of Integrated Studies degree to promote healthy behaviors in your future career. 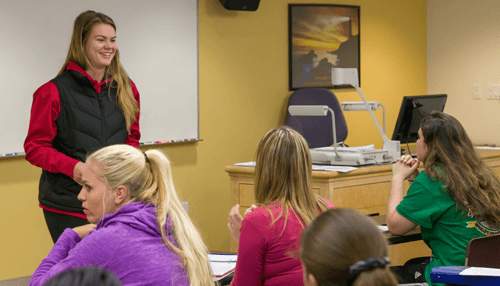 The health promotion program is one of several at Weber State University to offer degrees completely through distance learning, which consists of online or independent study courses. While not every course is offered through a distance learning format every semester, students may complete their program of study without taking any face-to-face courses by carefully planning out their schedule. 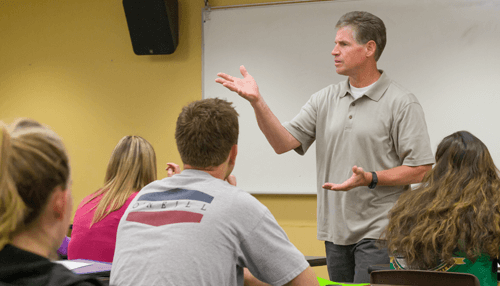 WSU students in health promotion or exercise and sport science programs can learn skills to become a certified wellness coach.